It didn’t take more than one or two falls before I learned one of life’s important lessons. That lesson applies today just as it did when I was 7 years old. 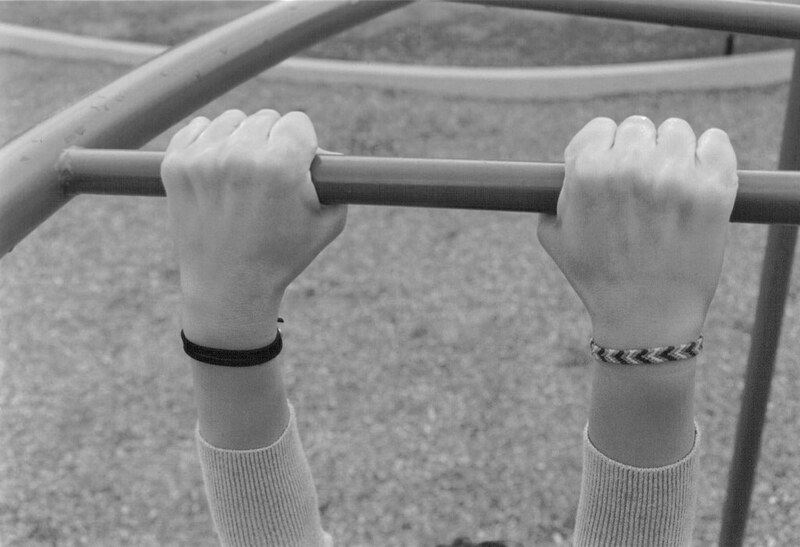 “While swinging from bar-to bar on the gym set – don’t let go of one bar before you have a firm grip on the bar in front of you.” The same principal applies to JOB SEARCH – “While searching for a new job – don’t let go of the old job, if you can help it, before you are sure you have a firm offer from the next job.” As with the “monkey bars,” when you let go of the bar before you have a firm grasp on the next bar or ring, you will fall to the ground – and be unemployed. When you are searching for a new job, for whatever reason, you should think about applying the same principle.